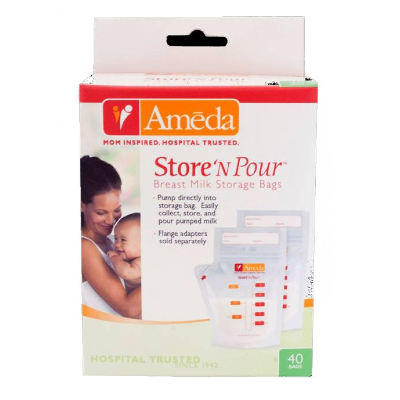 Trusted performance: from the #1 recommended breast pump brand*. Compact motor unit: In a soft case. 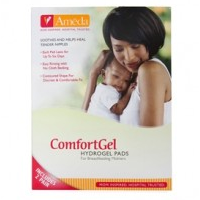 Simple and effective: includes a double pumping kit with 24mm PersonalFitTM Breast Shields. 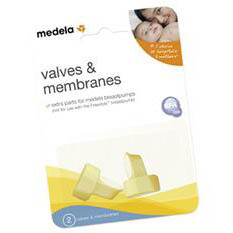 From the #1 recommended breast pump brand*, Medela has been the first choice of millions of moms for more than two decades. 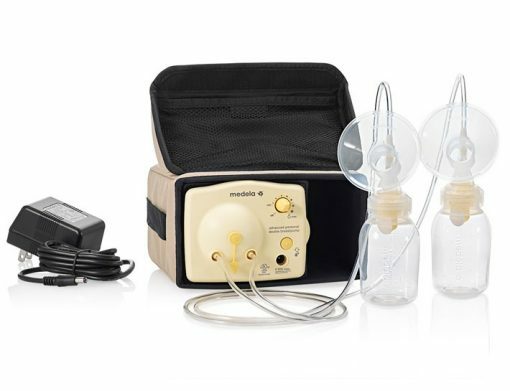 Designed for moms who pump several times a day, Medela’s breast pumps work more like breastfeeding babies to deliver the milk you need to provide for your baby even when you’re not there. Advanced Personal Double Breast Pump delivers an effective pumping solution which includes researched performance of 2-Phase Expression technology, adjustable speed and vacuum and double pumping capabilities.